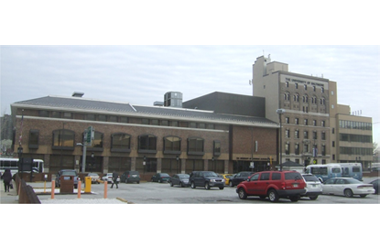 Seven Buildings at the University of Baltimore - Min Engineering, Inc.
Min Engineering, Inc. provided mechanical and electrical engineering design and construction administration services for seven buildings at the University of Baltimore in Baltimore, Maryland. The project included renovation of HVAC system for the Academic Center, Charles Hall, Family Justice Building, Business Center, Law Center, Student Center, and Langsdale Library. Design included replacement of central chilled water cooling coils, control modification to existing air handling units, heat recovery chiller, cooling tower, and power supply to HVAC equipment.